High or low, make the save. 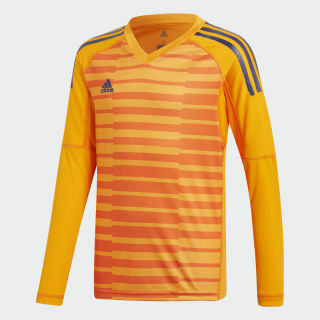 This juniors' soccer goalkeeper jersey offers unrestricted movement to help keep a clean sheet. 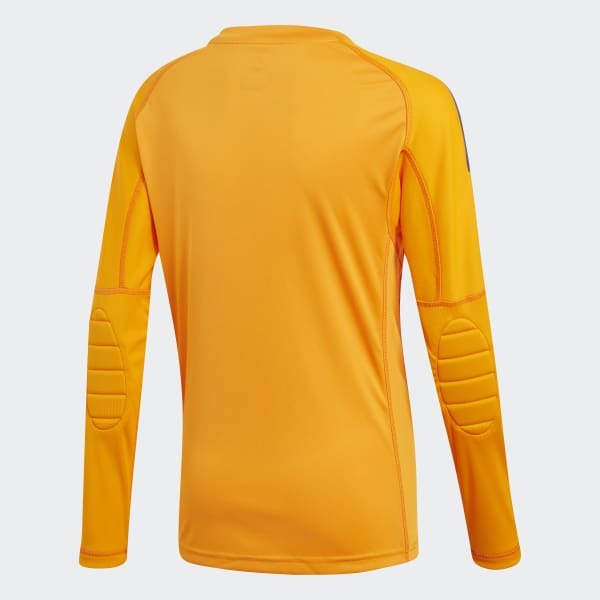 Tight sleeves stay in place as you reach for the ball, while a goalkeeper-specific design keeps the shirt from riding up. It's made of sweat-sweeping Climalite to keep you dry. adidas is committed to creating products in more sustainable ways. This jersey is made with recycled polyester to save resources and decrease emissions.